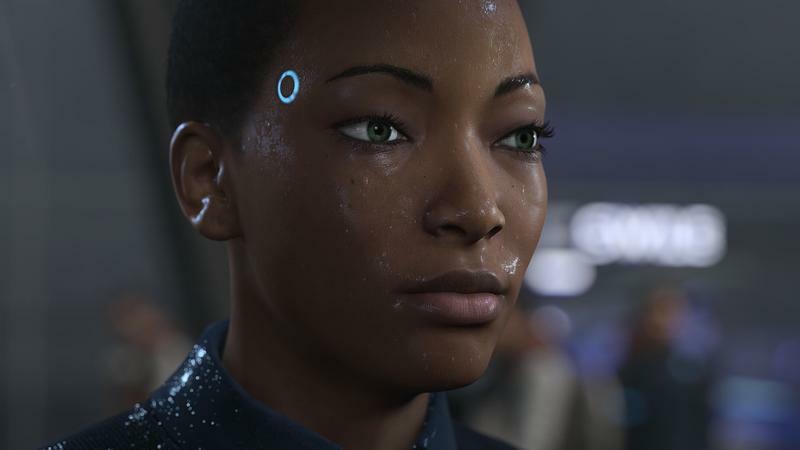 We've been asking, for at least a couple hundred years, what makes us human. 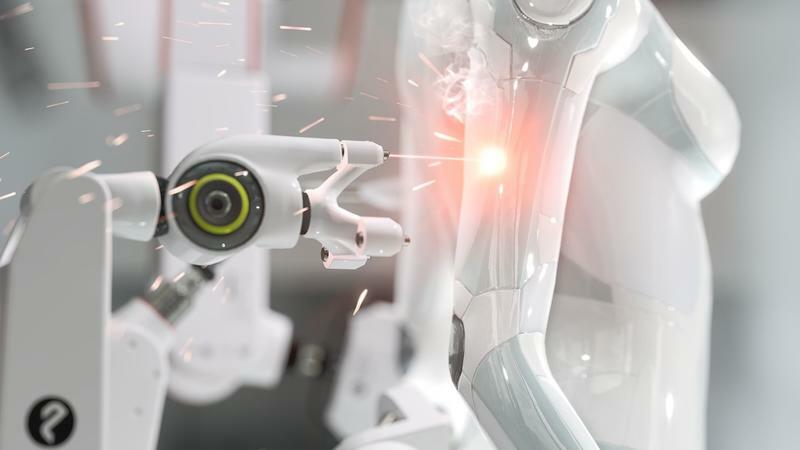 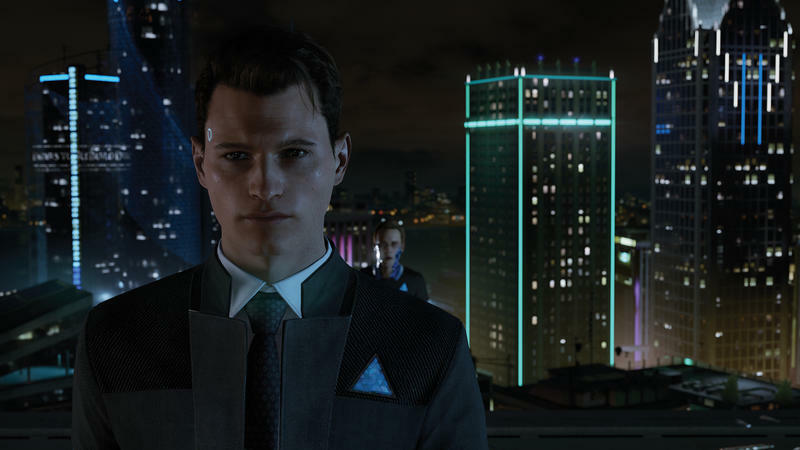 Books and films like Frankenstein, Metropolis, and Blade Runner have all put different spins on the question, and they're just the first few that come to mind. 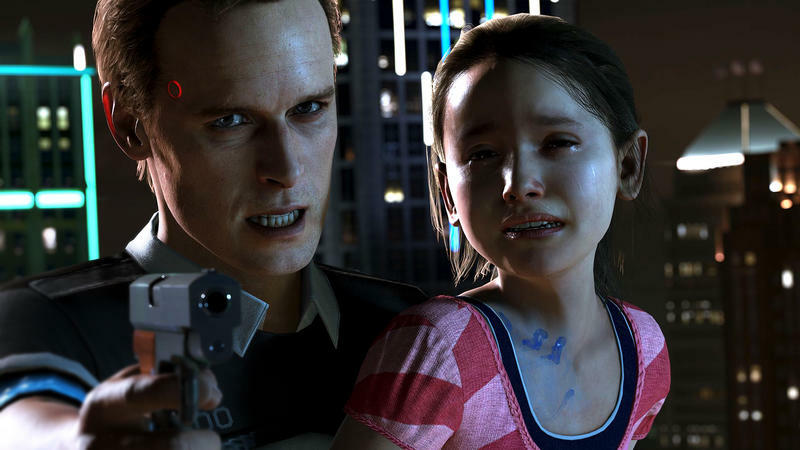 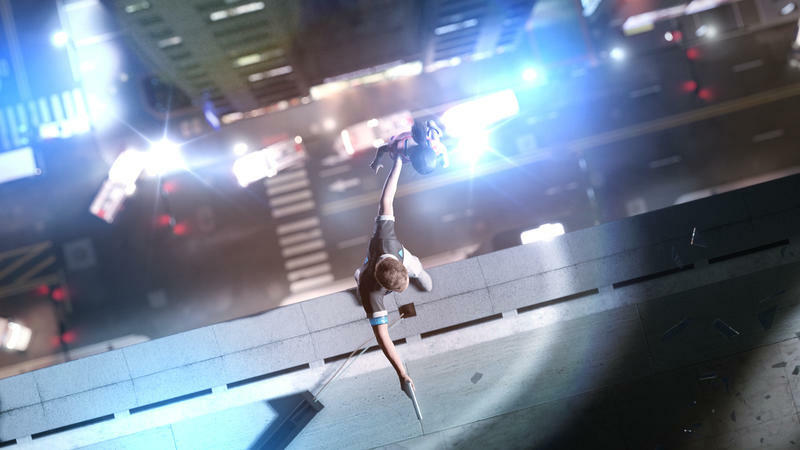 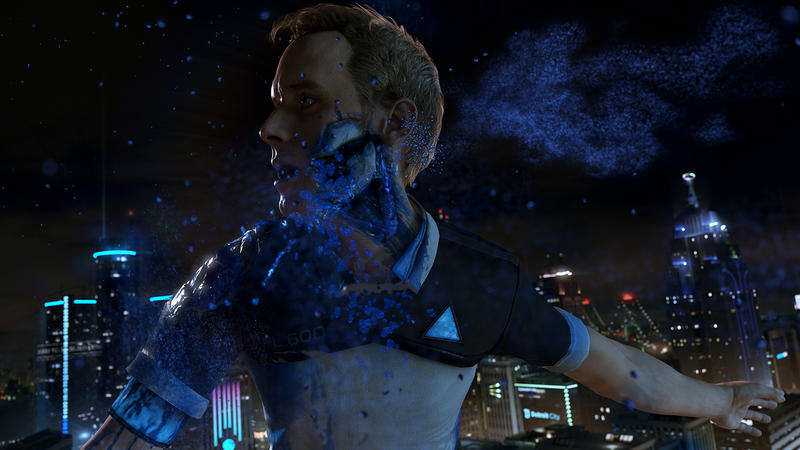 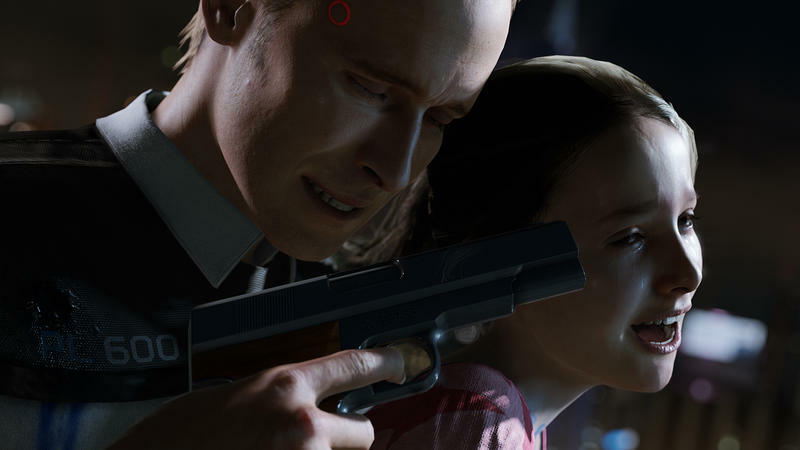 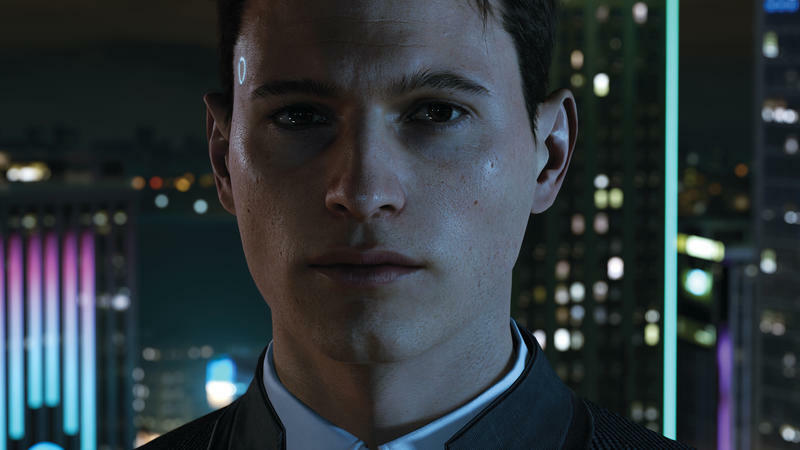 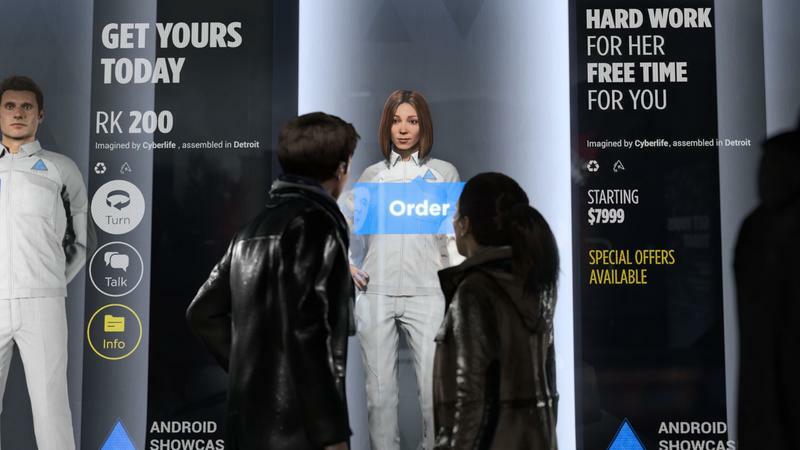 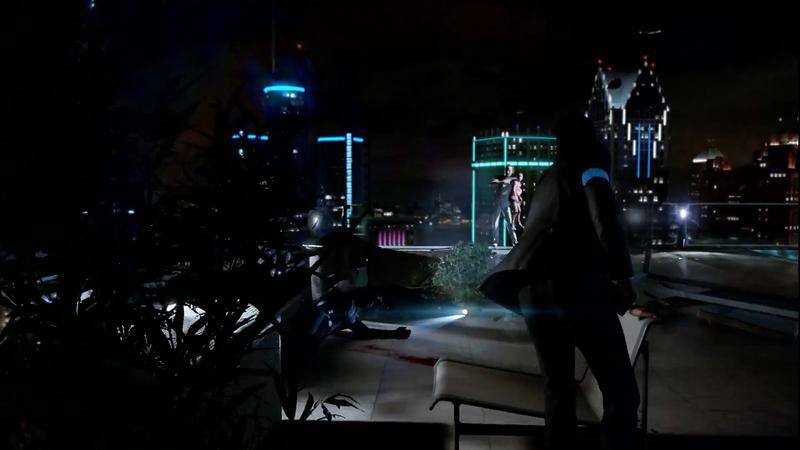 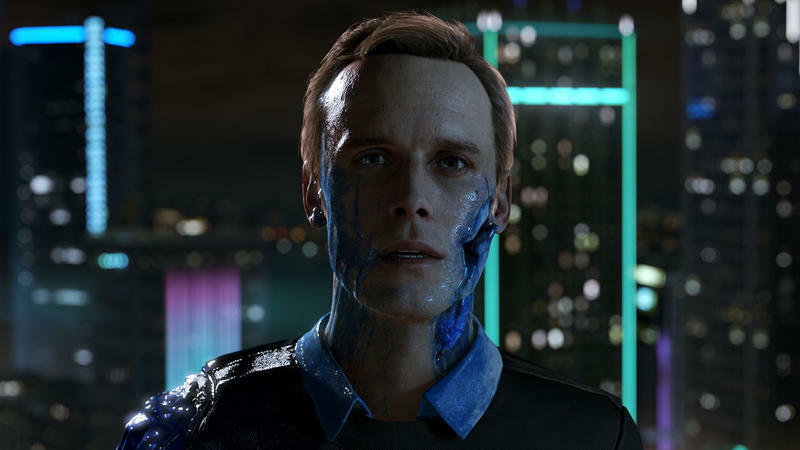 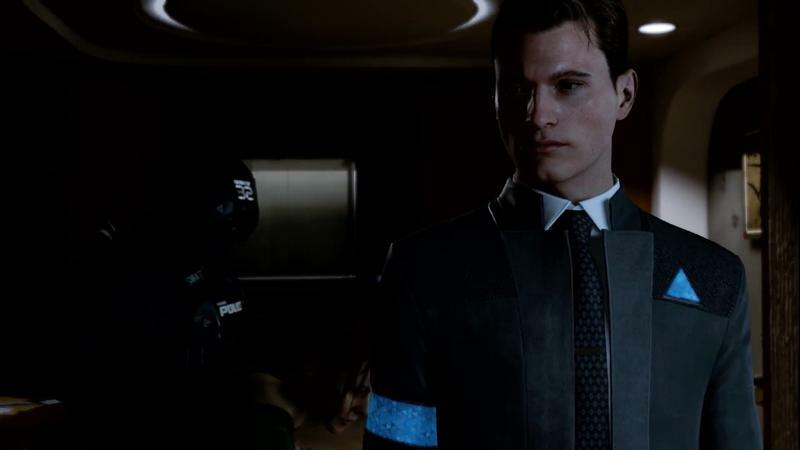 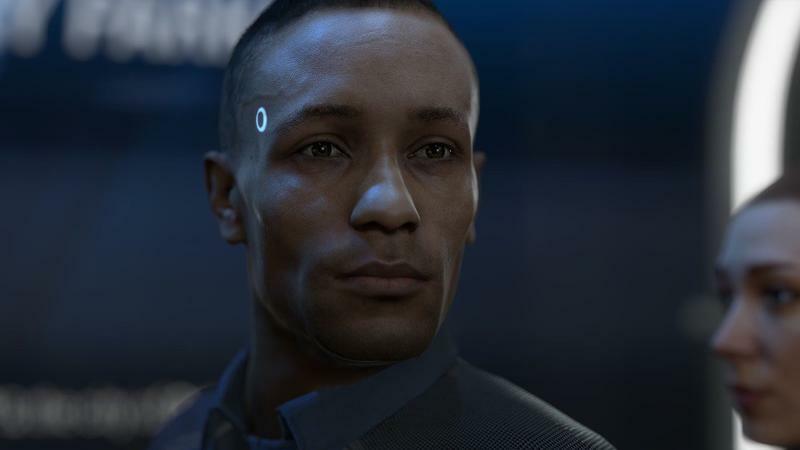 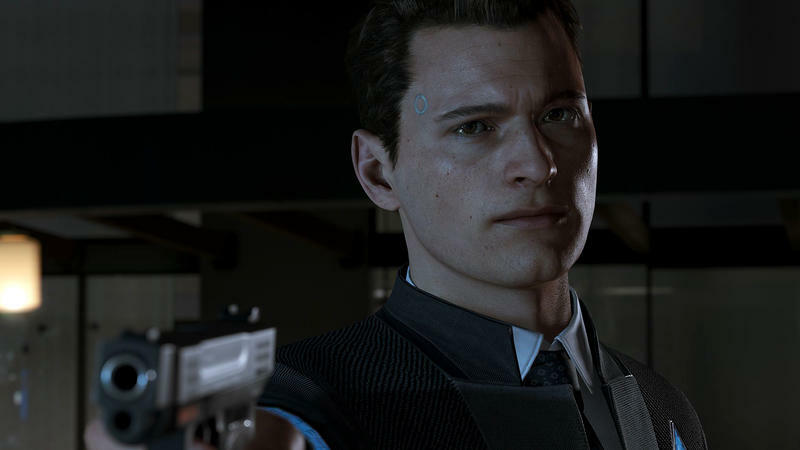 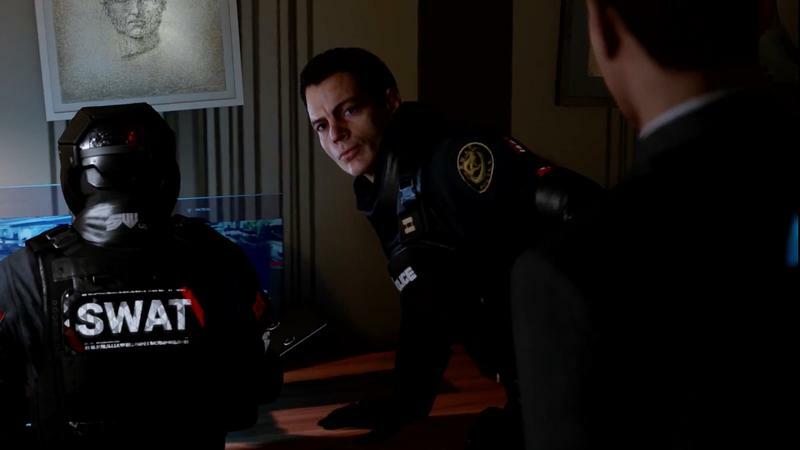 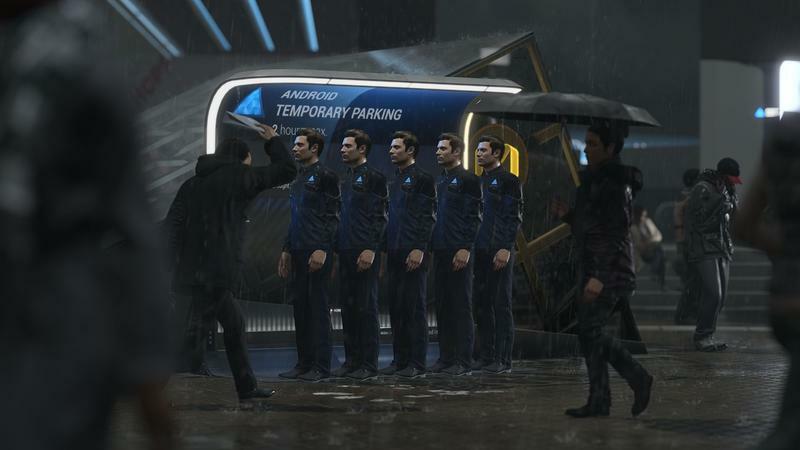 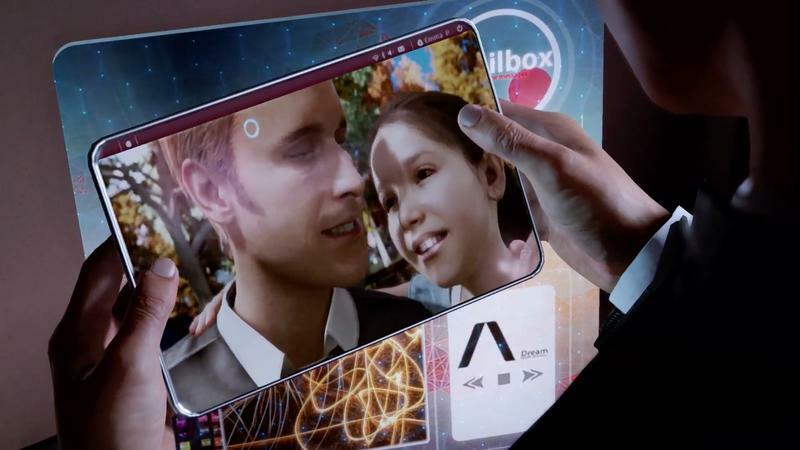 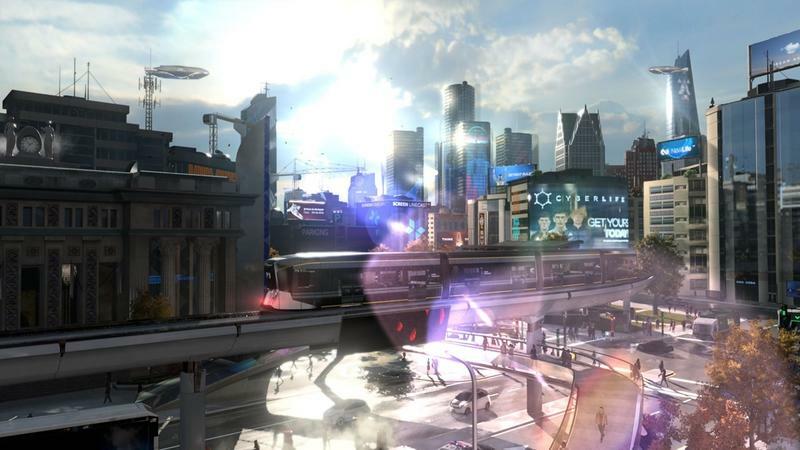 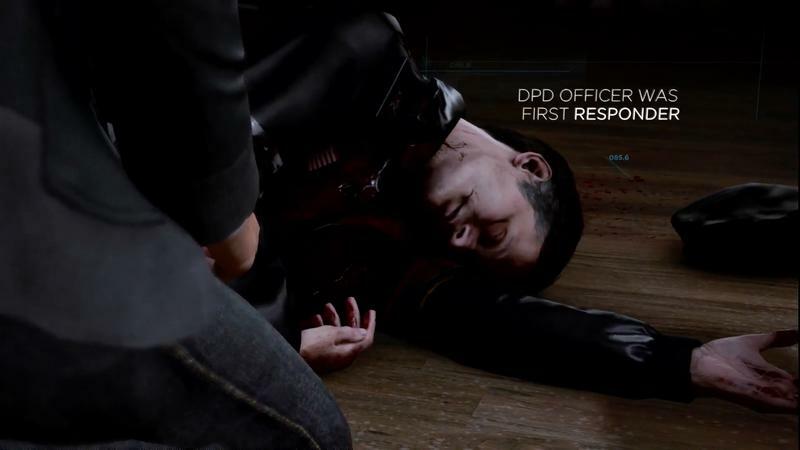 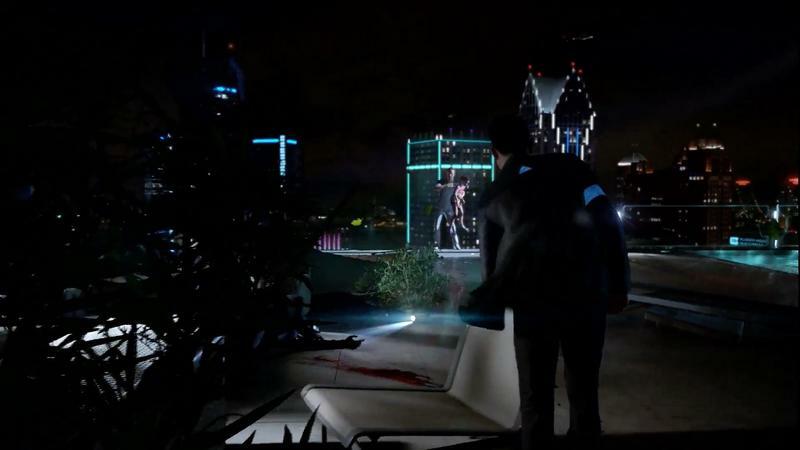 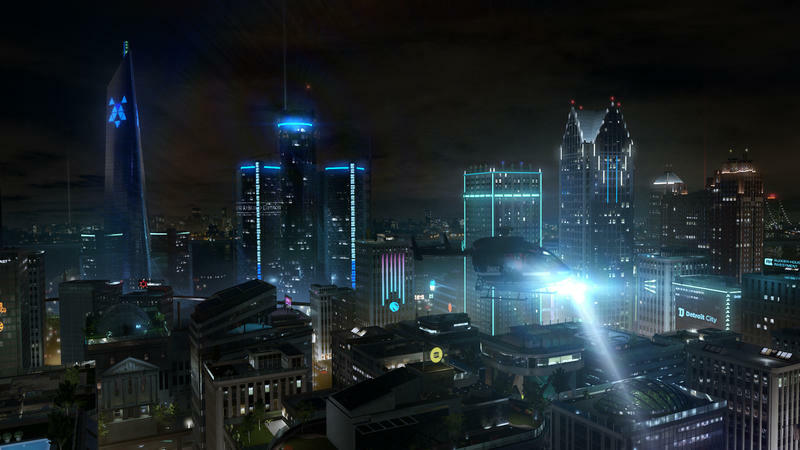 Developer Quantic Dream, led by director David Cage, is looking to make that question an interactive one with Detroit: Become Human. 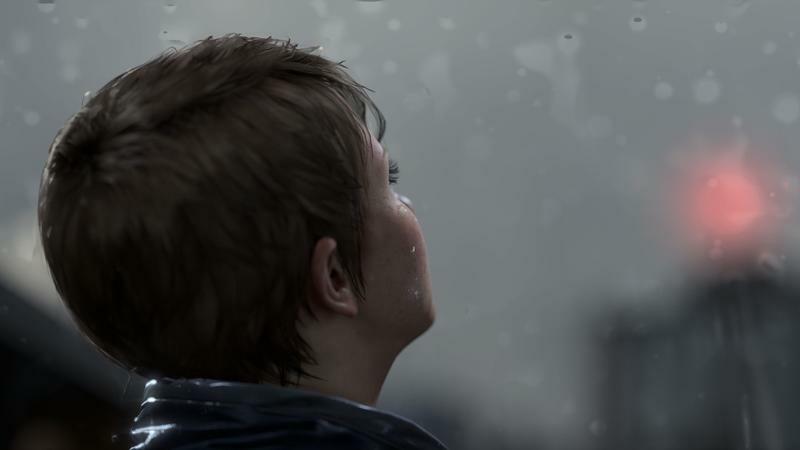 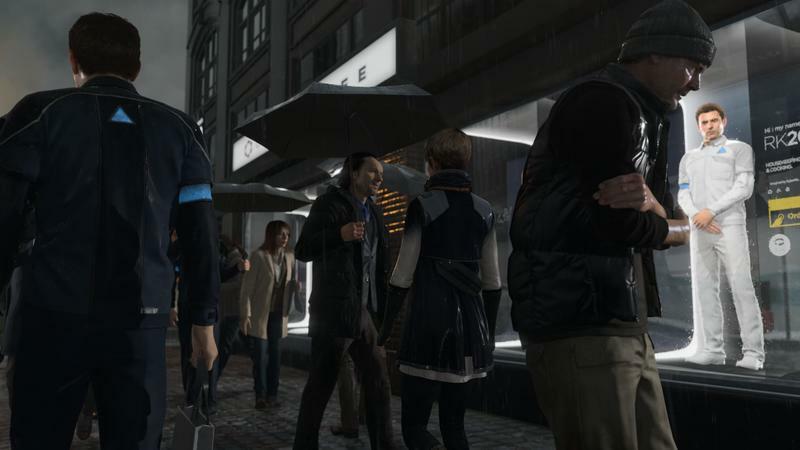 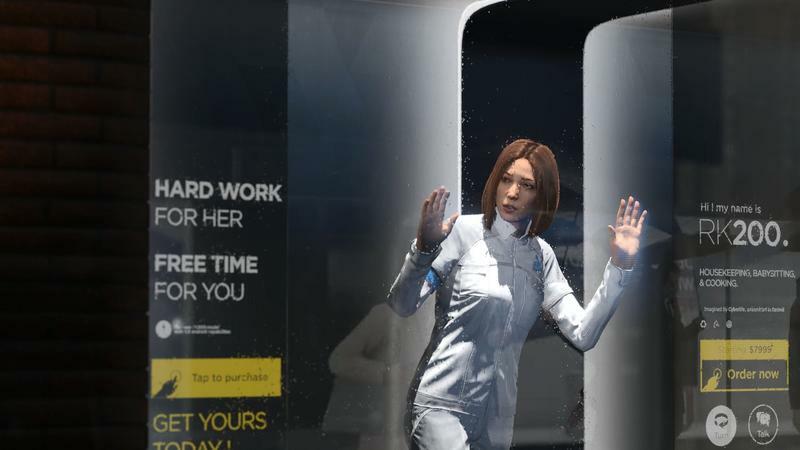 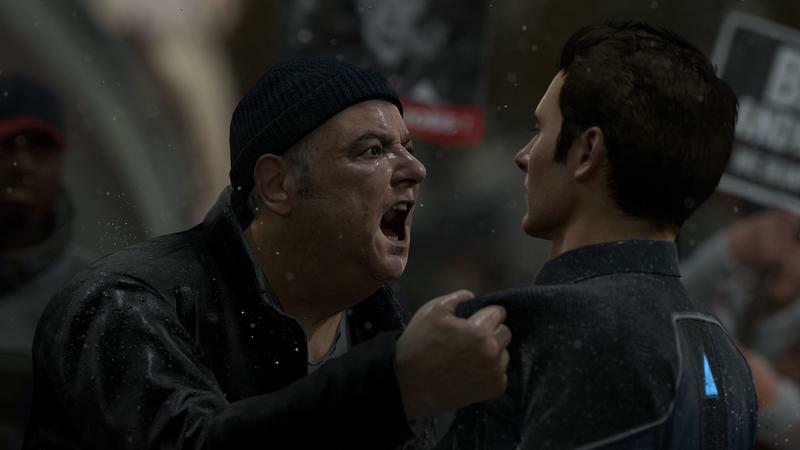 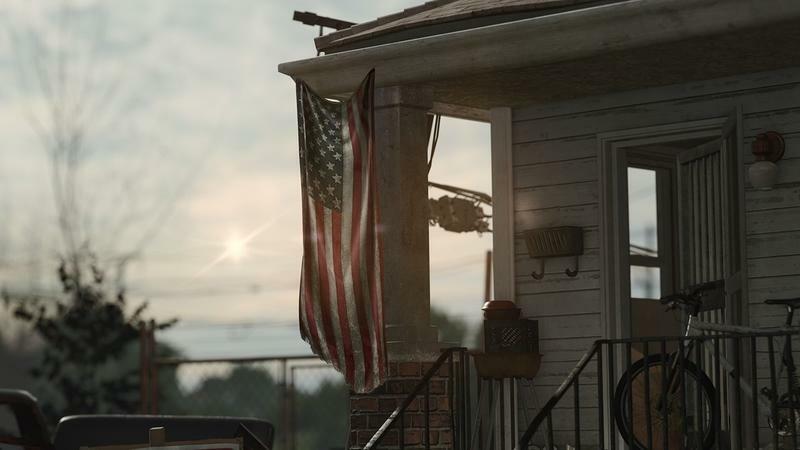 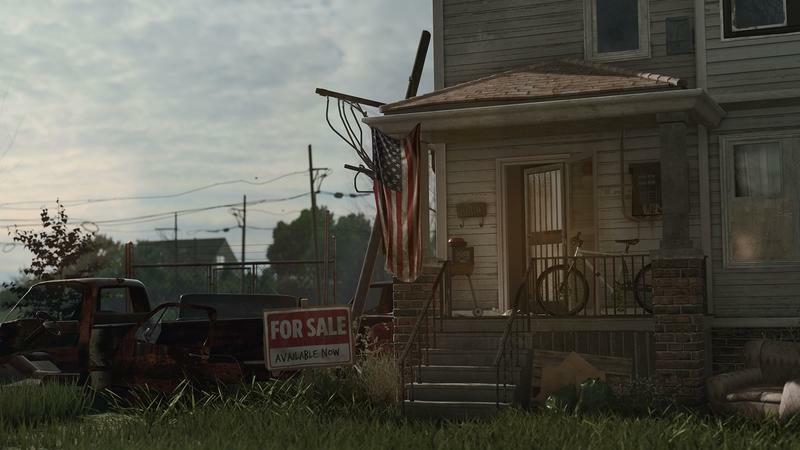 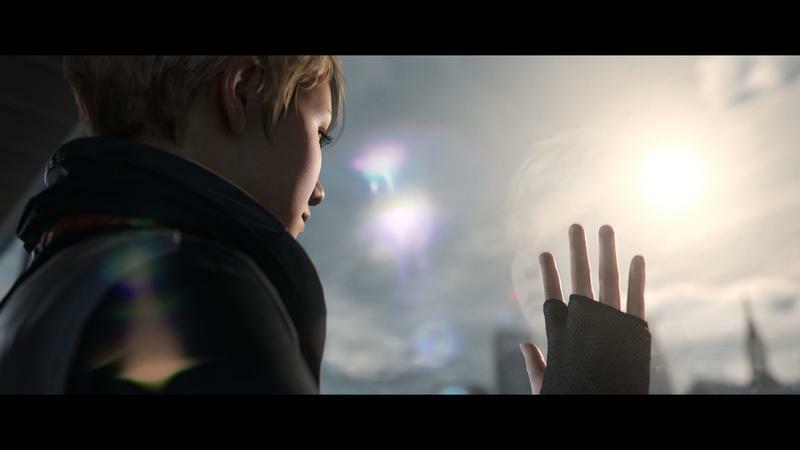 Critical opinion on Heavy Rain has shifted between glowing and damning over the years, and Beyond: Two Souls had its fair share of detractors, too. 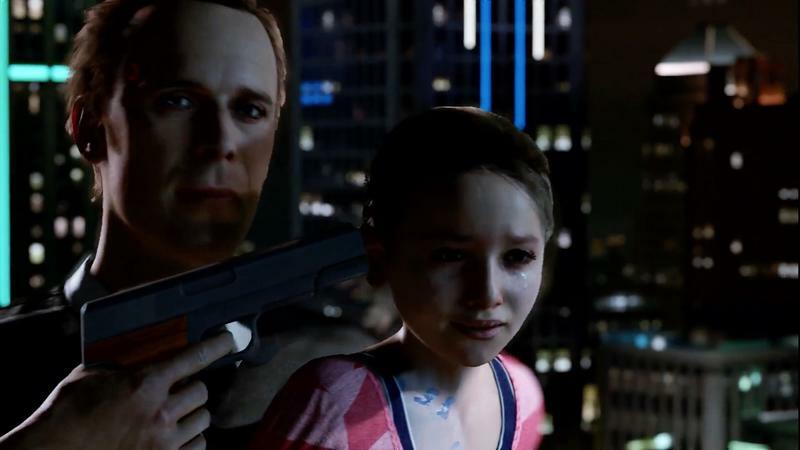 But David Cage is definitely doing his own thing. 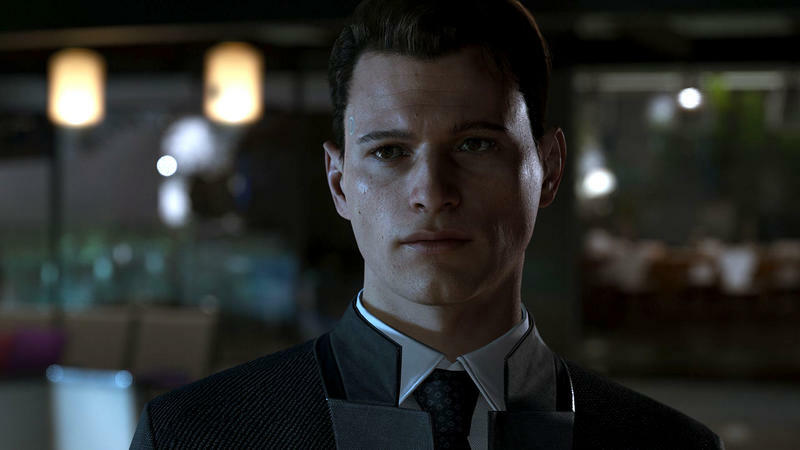 Now, though, he's taking his games of choice and consequence to the realm of science fiction, and from what we've seen it might actually be a better fit than his last few titles. 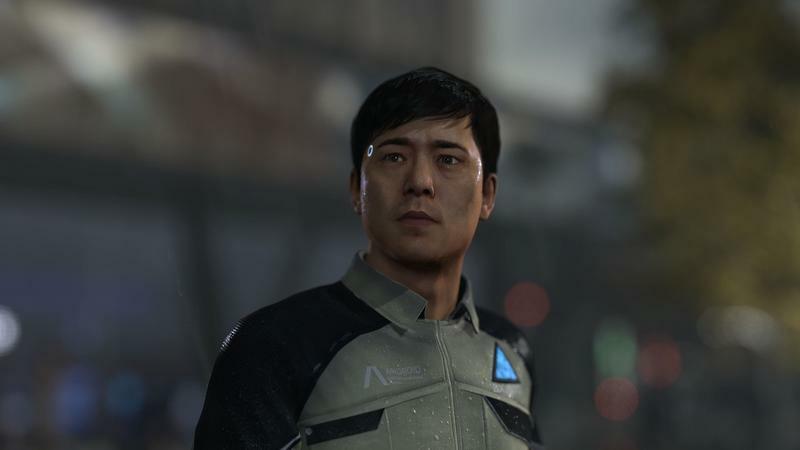 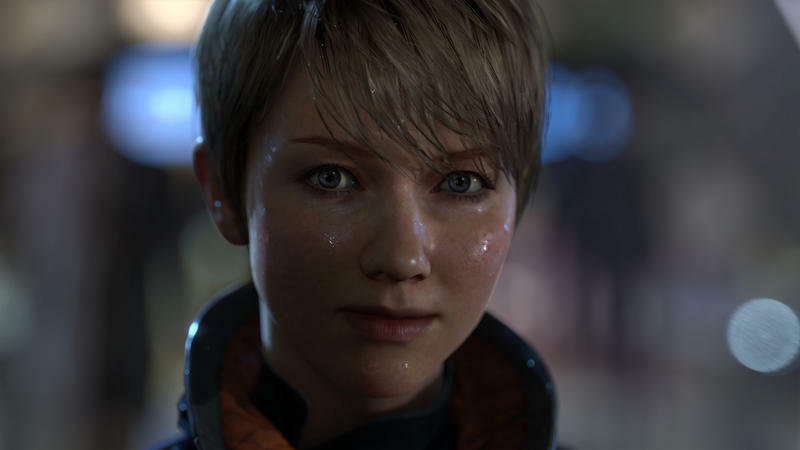 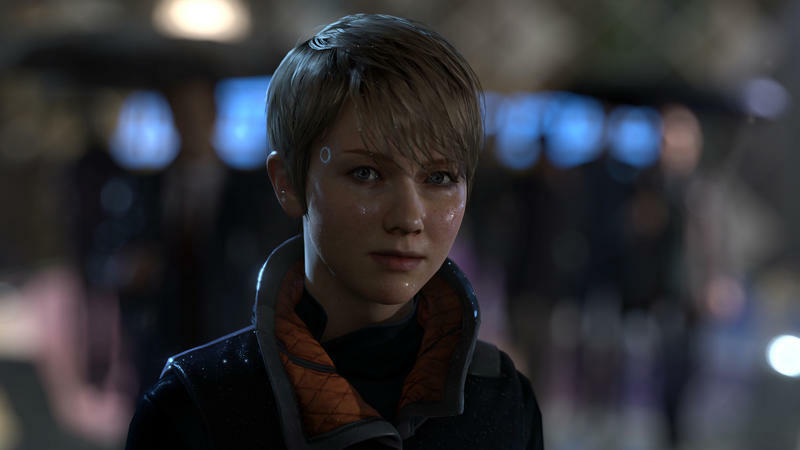 The way we render human characters in games has improved even in the few years since Beyond, but there's still a little uncanny valley there – that space where the small flaws in artificial humans become more glaring the more real they look – and that uncanny valley is only going to help when portraying androids. We didn't get a chance to see more than what was shown at Sony's conference, but what we know so far is interesting enough that we're watching.